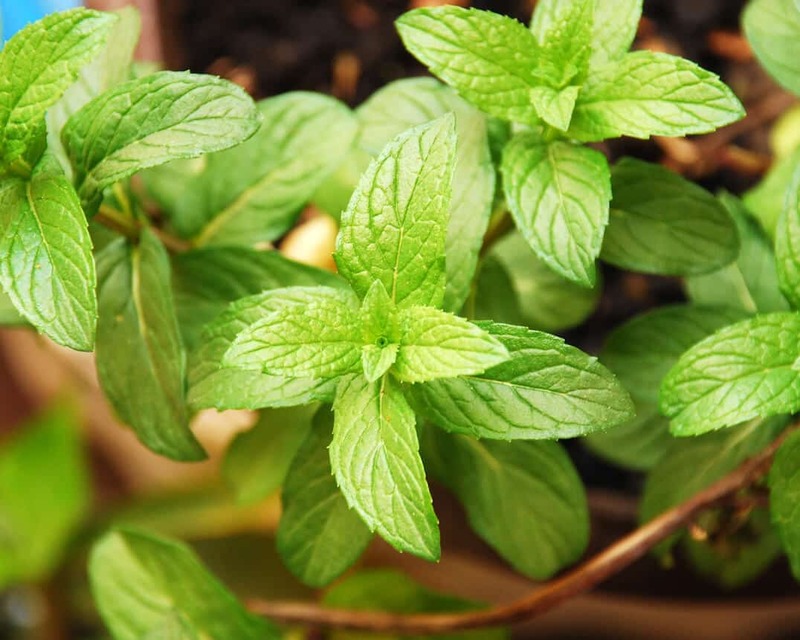 There are hundreds of species of mint, with the most common varieties being spearmint and peppermint. The consensus among most historians is that the term “mint” in historical texts is usually referring to peppermint. The use of mint dates all the way back to ancient Egypt. Archaeologists have found dried mint leaves in Egyptian tombs dating back to 1,000 BC. Mint also played major roles in Ancient Greek and Roman cultures. In Ancient Greek culture, the herb was seen as a symbol of hospitality and was also used in funeral rites along with rosemary. The Greeks also used mint in a traditional drink made with fermented barley. Ancient Romans used the herb as a flavoring in wines and sauces. According to Roman mythology, a jealous Persephone turned a naiad named Metha into the first mint plant. The Romans would take mint with them to England. John Gardiner would later mention the herb in his Feate of Gardening in 1440. Historians believe Feate of Gardening to be the first English language work of literature with a focus on horticulture. 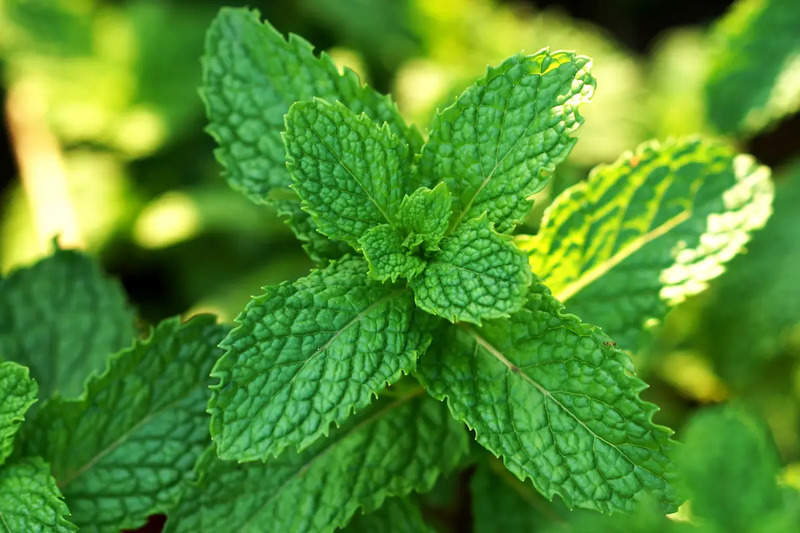 Throughout the rest of the middle ages, mint saw use as a digestive aid and in medicines. Many historians believe that mint came to the New World with the Pilgrims. Both spearmint and peppermint have a sweet, refreshing flavor accompanied by a cooling sensation and a distinctive scent with eucalyptus qualities. 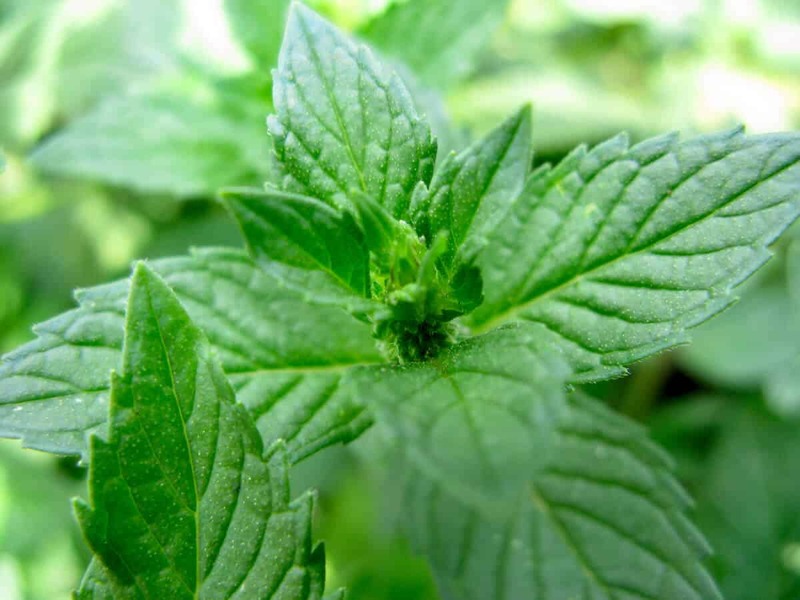 Peppermint is a hybrid of spearmint and water mint but its scent is more pungent and its flavor sharper than that of either parent. Rosmarinic acid, an anti-inflammatory that shows promise as a treatment for allergy symptoms. Peryll alcohol, which may be effective for fighting prostate cancer. Peryll alcohol may inhibit the growth of prostate cancer cells. Menthol, which is an essential oil that is also an effective decongestant. It breaks up phlegm so that the body can expel it. Irritable Bowel Syndrome (IBS): Peppermint oil can relax the lining of the digestive tract providing relief from cramps and other IBS symptoms. 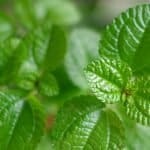 Gastric Ulcers: Animal studies have shown mint to be effective for protecting the stomach from the effects of long-term painkiller use and alcohol consumption. Muscle Pain: Peppermint oil is effective as a local anesthetic and analgesic. It can be found in some topical muscle relaxants. Mint is widely used for cooking throughout Europe, North Africa and Asia. It pairs well with other herbs like parsley and cilantro as well as with fresh fruit like watermelon and strawberries. In the UK, spearmint is popular for making the jellies and sauces that traditionally accompany lamb. In the Middle East, mint tea is a traditional offering to guests in order to welcome them. In the US, mint tea has gained popularity as a mild diuretic used for weight loss. You can also combine mint with olive oil and garlic to make a pesto or add the leaves to your salad for a fat-free flavor boost. Mint shines in desserts and is a popular flavor for ice cream, gelato or the chocolate chips used to make chocolate chip cookies.